The impact of Monday’s train derailment on BHP and the broader iron ore market remains uncertain. 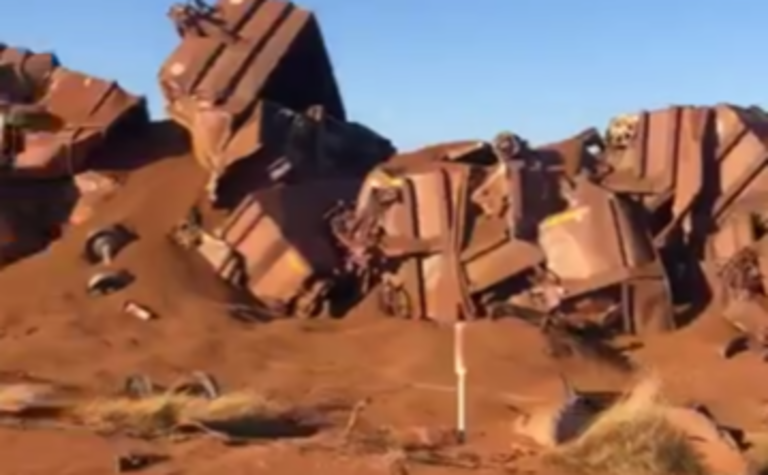 BHP was forced to derail a loaded iron ore train on Monday morning after it travelled 92km without a driver. 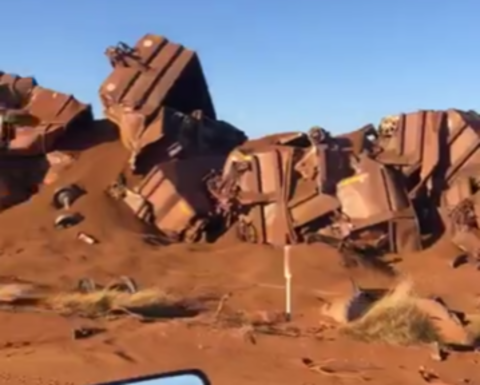 The train was travelling from Newman to Port Hedland when it stopped to allow the driver to inspect an issue with a wagon. While the driver was outside the train, it took off with no one on board. 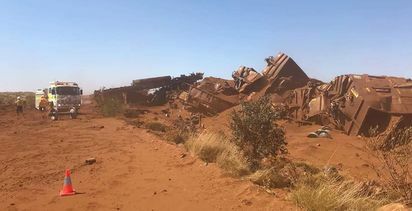 The train, comprising four locomotives and 268 wagons, travelled 92km before being deliberately derailed at a set of points operated by BHP's Integrated Remote Operations Centre, around 119km from Port Hedland. No one was injured and the Australian Transport Safety Bureau is investigating. 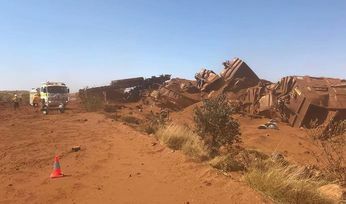 "We cannot speculate on the outcome of the investigation however we are working with the appropriate authorities and our focus remains on the safe recovery of our operations," a BHP spokeswoman said today. Around 1.5km of track was damaged, with work to start on repairs once the wreckage is cleared. Preliminary estimates are that partial rail operations will restart in around a week. Mines are operating as normal and BHP is using stockpiled ore at Port Hedland to maintain shipments for at least the next few days. "So every day the operations are suspended represents a loss to the market of circa 750,000t," he said. The MySteel 62% Australian fines iron ore price has been stronger-than-expected in recent weeks at above US$70 per tonne, rising above $77/t late last month. "In the near-term, iron ore supply will be that little bit tighter and likely keep iron ore prices buoyant into year end," O'Connor said. "But this event is serious, a potential major safety hazard - BHP needs to investigate and determine the cause. "Perhaps BHP should consider engaging the Fat Controller for the WA iron ore railway operations … from memory the Fat Controller is/was very good at keeping children's train sets in order."